Stellar Style Events, Floral & Event Design creates stellar experiences through designing floral installations for Weddings and Events. 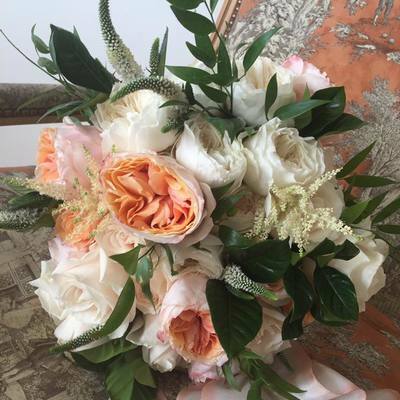 New York native and Founder Jacqueline Elfe believes that every client is a unique flower who needs the perfect floral combination and experience to tailor to their personal style and taste. Stellar Style Event’s talent has caught the eye of the media with features in Brides Magazine, Traditional Home, New York Wedding’s, Editor At Large, Its All About The Dress and Asian Fusion. With over 10 years in the business, Jacqueline’s style calling card is timeless elegance that is eternal.